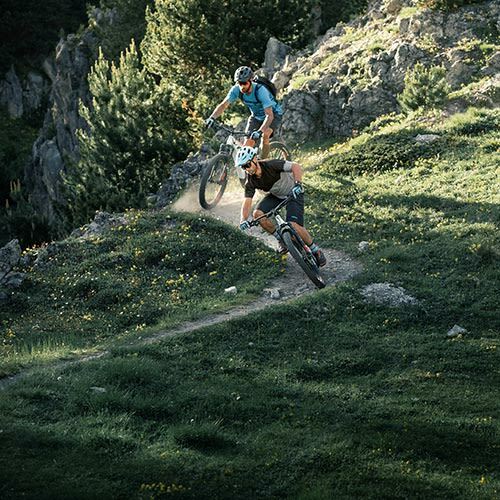 Climb steep trails, conquer high peaks, and extend your singletrack adventures. 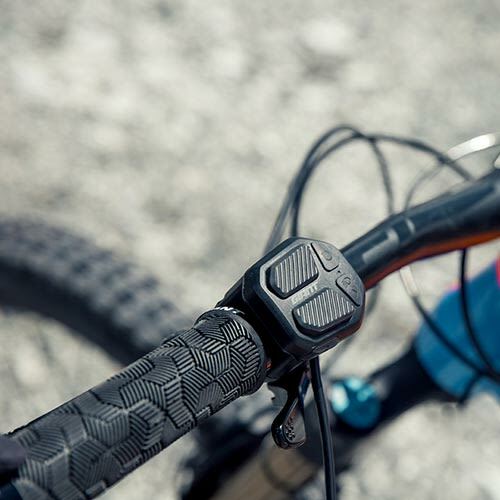 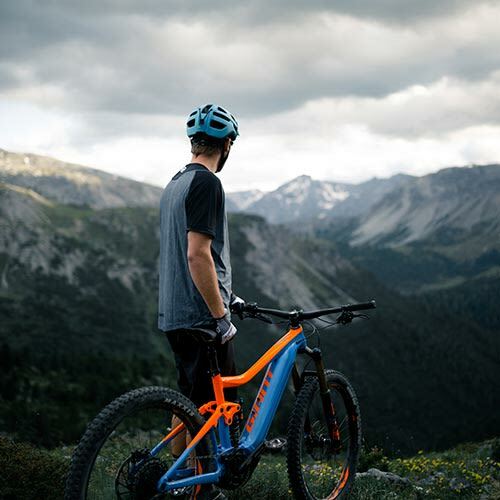 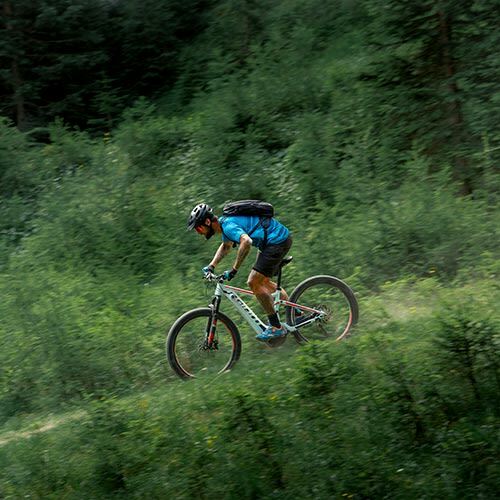 Our collection of electric mountain bikes includes everything from XC hardtails to full-suspension fun machines for more technical terrain. 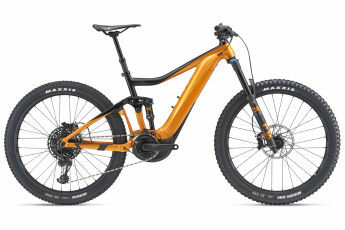 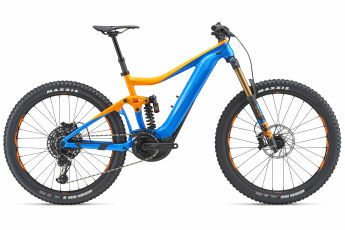 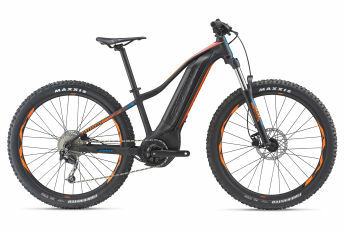 Experience it all with one of these E-MTB bikes.